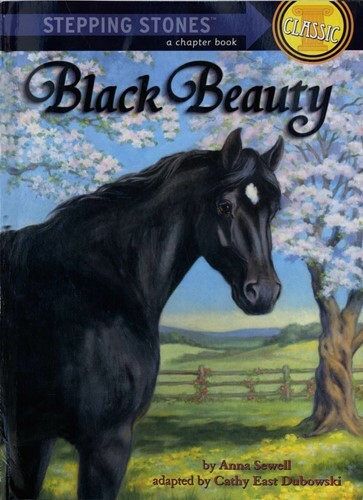 The bittersweet saga of the handsome colt that is wrenched from a happy country home and almost worked to death as a London cab horse is adapted for easy reading. Large type, short chapters, and expressive art make this a must for all animal lovers. From the Trade Paperback edition.